The three-wheeled tricycle is one of the oldest forms of human powered vehicle, and most people usually encounter it when they first learn to ride as a child. In the para-cycling world, it is one of four divisions, along with Tandem, Handcycle and Cycle, and has two classes, designated as T1 and T2 for both women and men. Tricycle athletes have an impairment that affects their balance and coordination, hence the three wheels. T1 is allocated to athletes with more significant coordination problems or loss of muscle power than athletes competing in T2. 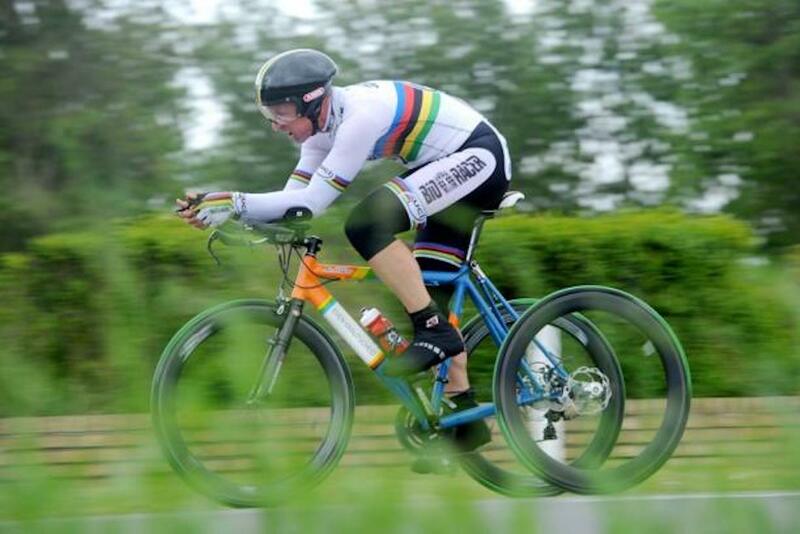 One of the most decorated athletes in tricycle racing is Shelley Gautier of Canada, winner of 12 UCI Para-cycling world titles in the road race and time trial for the women’s T1 category – undefeated in her category since 2010. Gautier also won a bronze medal at the Rio 2016 Paralympics in the women’s combined T1-T2 time trial, and silver medals in both the time trial and road race for the women’s combined T1-T2 category at the 2015 Parapan Continental Games. In 2015 she was nominated for the prestigious Laureus Award for the World Sportsperson of the Year with a Disability. In 2001 Gautier suffered a head injury and was in coma for six weeks from a mountain bike crash. She was diagnosed with hemiparesis – a weakening or partial paralysis on the right side of her body. 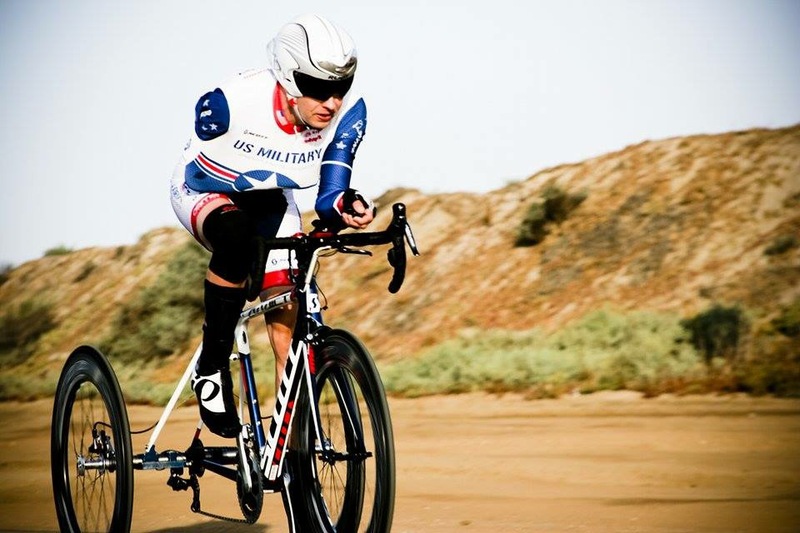 This did not deter her from competing, first in sailing where she won multiple awards, before moving back to cycling, when she became the first female tricycle T1 rider on the international scene in early 2009. Indeed, she has dominated the category ever since. “As a disabled person I became involved with Disabled Sailing,” says Gautier. “When I realized that I could not go to the Paralympics with sailing, I decided to explore para-cycling. I have competed in the London and Rio Paralympic Games. Tokyo is the next Paralympics and I hope to bring home a different colour medal. Although she will turn 50 later this year, Gautier is still on top of her game, winning both the time trial and road race events at the two UCI Para-cycling Road World Cup rounds held so far this season, and she is hoping to extend her winning streak at the 2018 UCI Para-cycling Road World Championships in Maniago, Italy, on August 2-5.